I don’t often read love stories. This is not to say that I have anything against them, it’s probably just that my idea of what romantic literature is like is based around horrendous novels that occasionally came free with the kind of magazines I would buy when I was a teenager. Most other books I have read tend to either show relationships in a negative light, or something which is unattainable. So, for me to choose to read this book, which is all about the idea of what society would be like without love, was slightly out of character. Maybe I’m becoming less cynical as I grow older? Who knows. 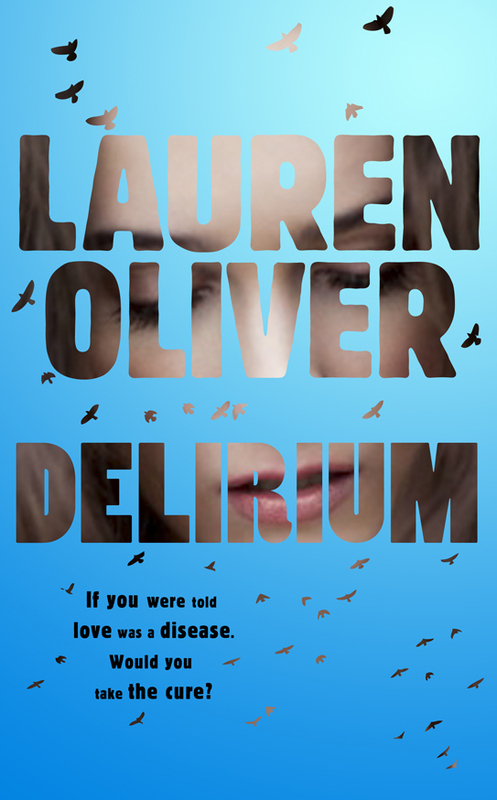 The main idea behind this book is what would happen if love, instead of being seen as something positive, was seen as a disease. In the world that this is set in, all teenagers have a procedure when they are 18 which stops them from being able to love. It’s an interesting idea, and it’s nicely expanded on in the book, which shows how it would affect other non-romantic relationships. The protagonist’s relationship with her sister changes dramatically when her sister has the procedure, for example, and it also shows how parents might treat their children if they didn’t feel any love towards them. It’s pretty obvious that the main character, Lena, is going to fall in love with someone in the book. One of the criticisms that I could have had about the book is that the object of her affection is portrayed as perfect… but given the context, this didn’t bother me at all. It’s a pretty accurate depiction of what the early stages of falling for someone are like, and given that love is forbidden, it makes sense that things like that would be even more intense, and the first person that you liked would be seem even more perfect. One niggling problem that I had with the book was the whole parent/child relationship thing. If parents didn’t love their children, then it’s amazing that there didn’t seem to be very many cases of abuse or neglect, and that the teenagers in the book seemed to be well adjusted (well, apart from the fear of love!). That stuff is hinted at, but I feel like it would be wayyy more prevalent than it was shown to be. Mind you, as the book is seen from Lena’s point of view then this may just be because her upbringing wasn’t conventional (for that society, anyway). One thing that I really liked about this though (and this might count as a spoiler) was that unlike quite a lot of books like this, the world was expanded on throughout the whole book, rather than being a.. set up some background information and then send the main character somewhere else straight away book. Anyway, I liked this so much that I immediately got the second book in the series, so take that as a hearty recommendation! I hope that I enjoy the rest of the trilogy as much! !